DJs and photographers, everyone wants to be one. If you’re one of them with a camera strapped around your neck running from club to club covering as many EDM culture events as possible, here’s your opportunity to get noticed among a sea of Peckers. Labor Day weekend. New York City. Randall&apos;s Island Park. 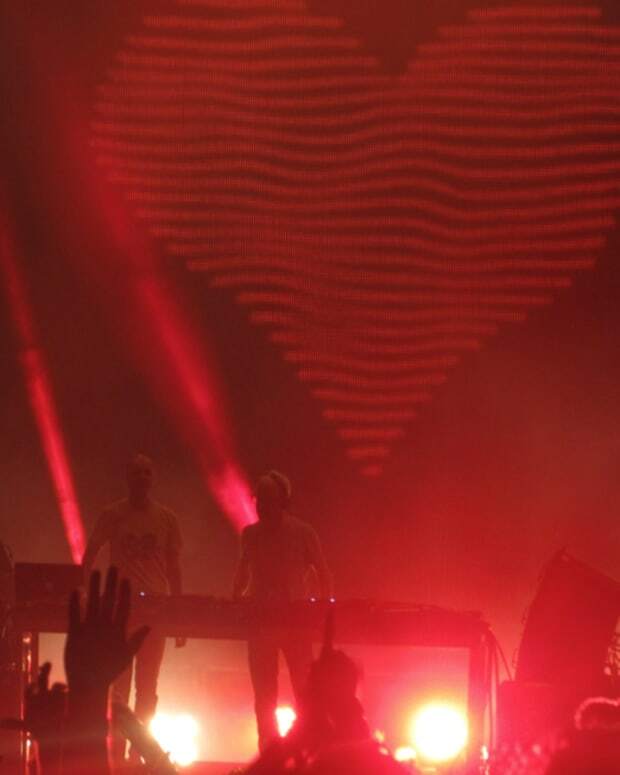 Above & Beyond. Electric Zoo—and you. If you’ve got a dynamic eye and knack for capturing a slice of life, that’s what’s up for grabs. 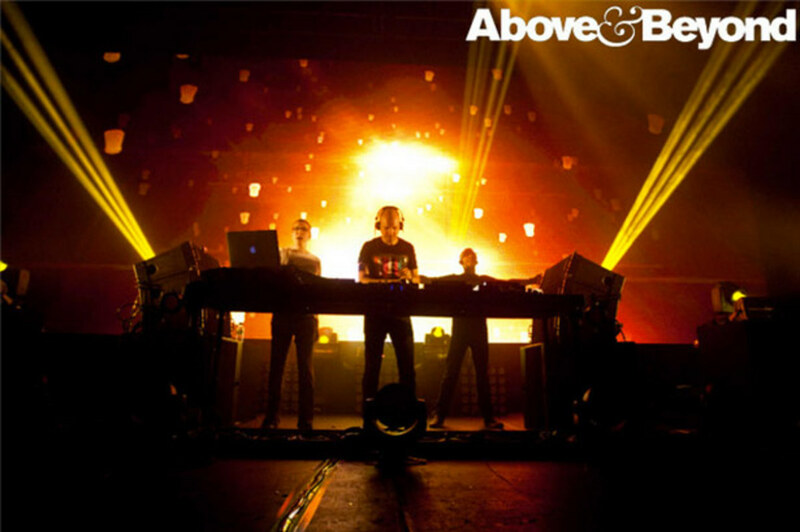 In celebration of the Group Therapy stage at Electric Zoo, EDM culture heroes Above & Beyond are inviting aspiring photographers to capture “small moments like these.” Those are the moments they’re going for, the vibe of what you should deliver. Especially considering there are few acts in EDM culture with such an attentive fanbase, your photos will be seen by many. 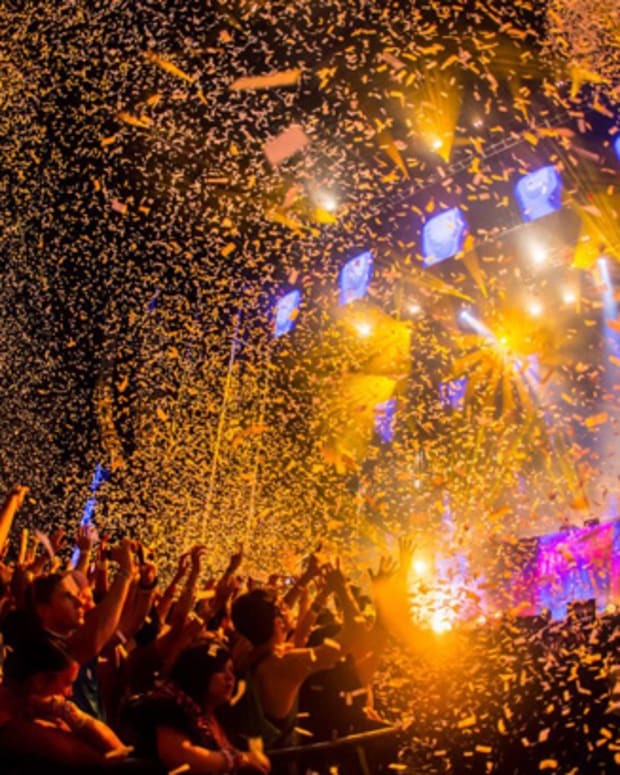 One winning photographer will receive the opportunity to photograph the entire Group Therapy stage at Electric Zoo. 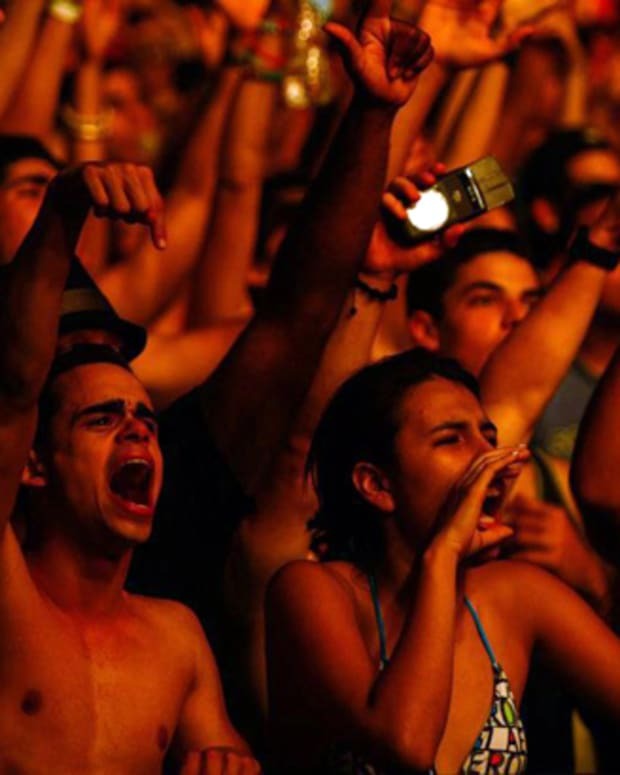 Covering performances by Mat Zo, Andrew Bayer, Jaytech, Ferry Corsten, Norin & Rad, Gabriel & Dresden, Zach Roth and Above & Beyond. If you like the idea of getting: Exclusive backstage and on-stage access to the Group Therapy stage; Two VIP weekend passes to Electric Zoo; A meet and greet with Above & Beyond; Exposure of their images after the show through Electric Zoo and Above & Beyond’s official channels with full credits, of course then giddyup—it’s time to become a contestant. This behing a contest and all, there are some restrictions that come into play. Details here. BTW, did you hear Jaytech&apos;s Multiverse mini-mix?